Home » Informative » Choosing Cruise Ship Rooms: What is a GTY Cabin? Is a GTY cabin right for you? When planning a cruise, one of the first things you look at is the cruise ship rooms. For some people, it’s important to choose a specific room and location due to mobility issues or because they are part of a group that wants rooms near each other. Other travelers just want to have a certain type and size of room, and the exact location isn’t important. For those travelers, guaranteed cabins are a great option. 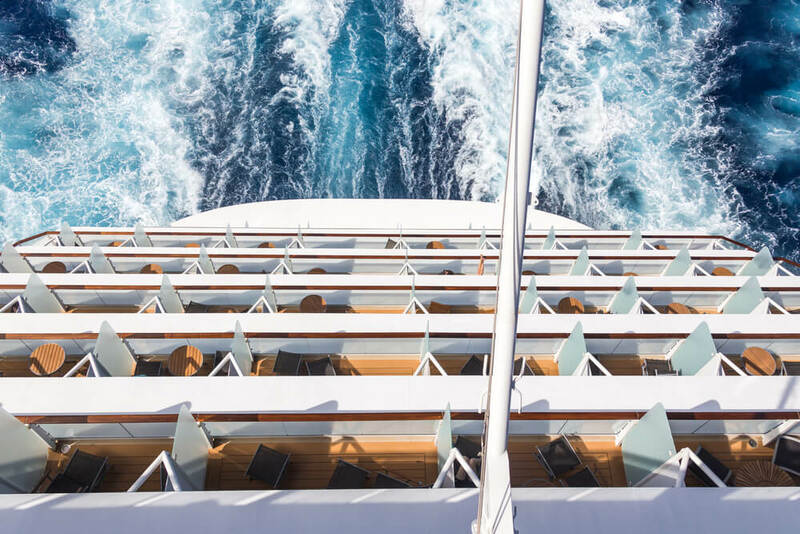 Ready to set sail? Click here to browse our last minute cruises! What is a GTY Cabin? Unassigned rooms on cruise ships are known as guaranteed staterooms or cabins. These GTY cabins are a perfect choice for many people and are booked without a specific cabin allocation. Knowing what a GTY cabin is will help make your cabin decision easier and your trip all it should be. Reduced price: GTY cabins sell for a bit lower price than other cabins with the same amenities, because the guest is not able to choose a specific cabin location. The cheaper price is the primary reason travelers choose this option. There is also the possibility of a room upgrade, but that is never certain. Choose the room you will be happy with, and if you get an upgrade, you’ll be even happier. Guaranteed category: You are guaranteed to receive a room in the category your select whether it is an inside cabin, ocean view, or patio.